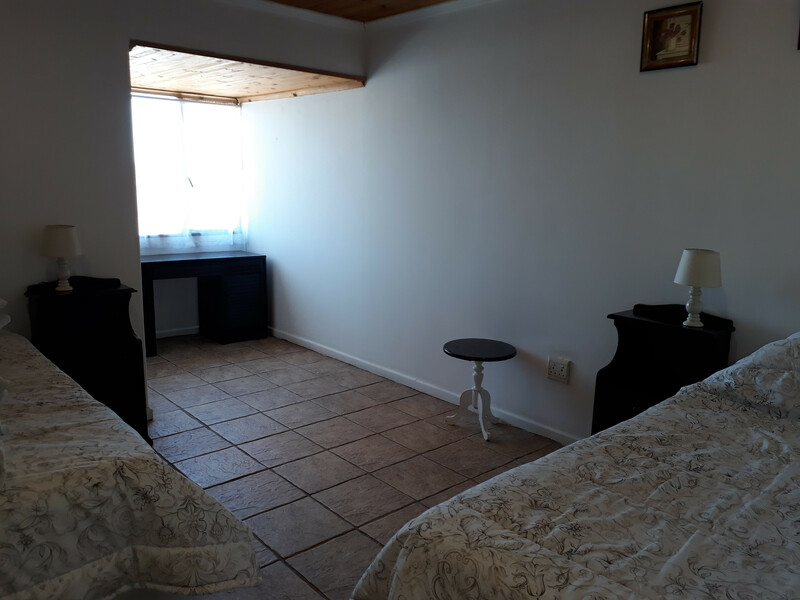 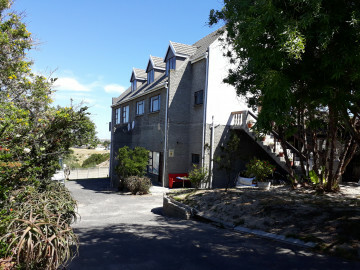 We are located in the serene suburb of Table View, Cape Town that aspires to meet all your needs. 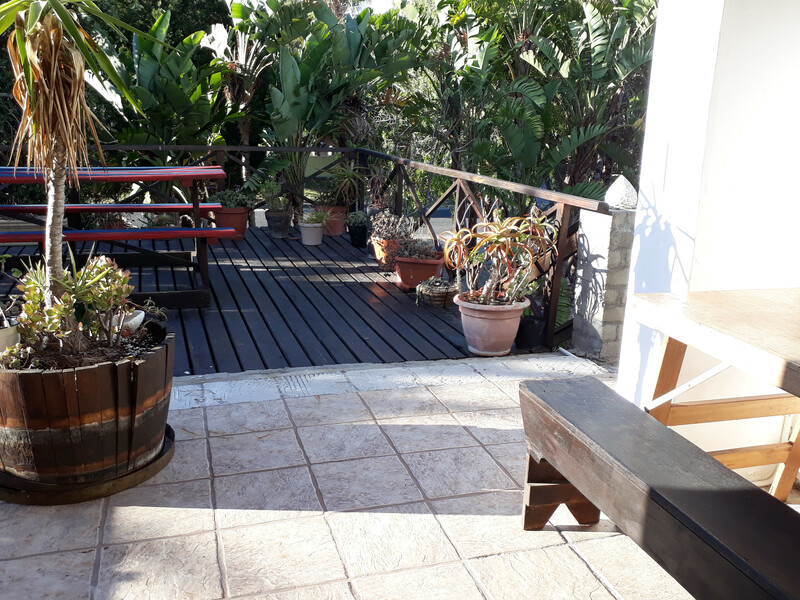 We host board game evenings, braais, dancing lessons and scenic hikes for those who feel like socializing or explore all sorts of ways this Mother City has to offer. 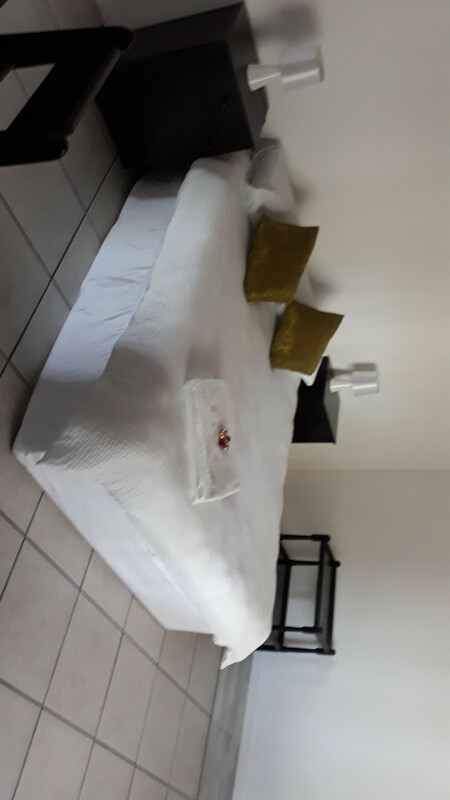 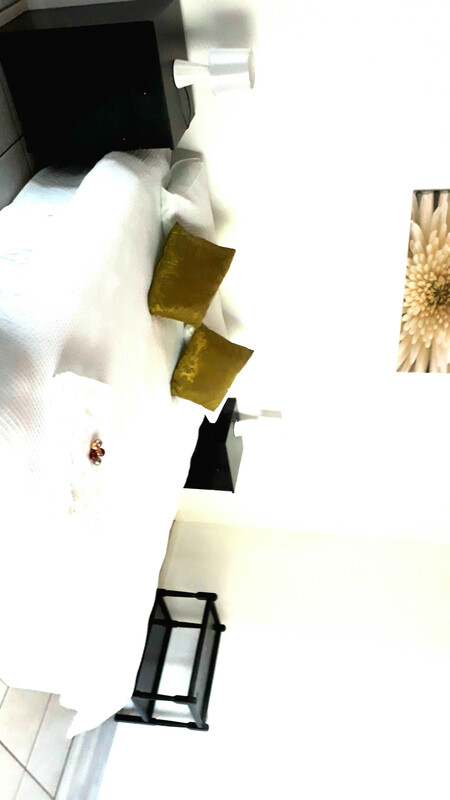 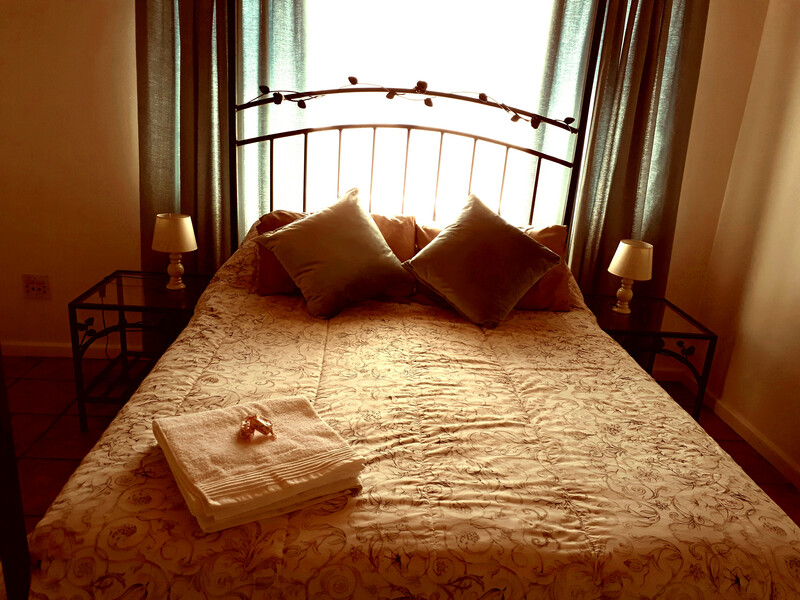 Come and enjoy your Cape Town holiday stay with us! 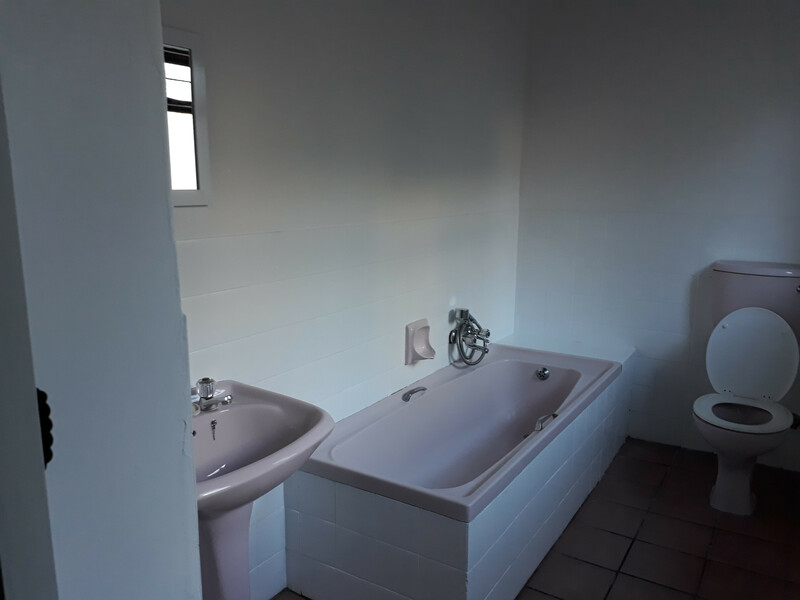 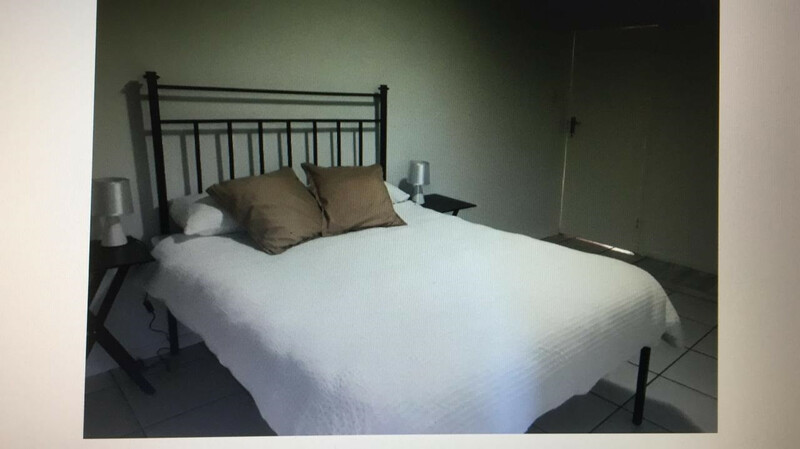 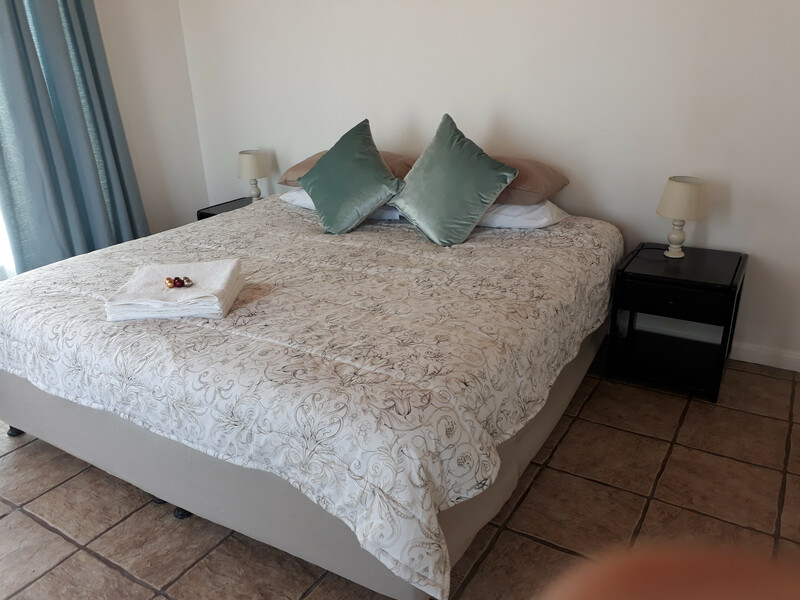 Bella Vita Accommodation has various options from Private rooms with en suite bathroom, to Private rooms sharing a barhroom. 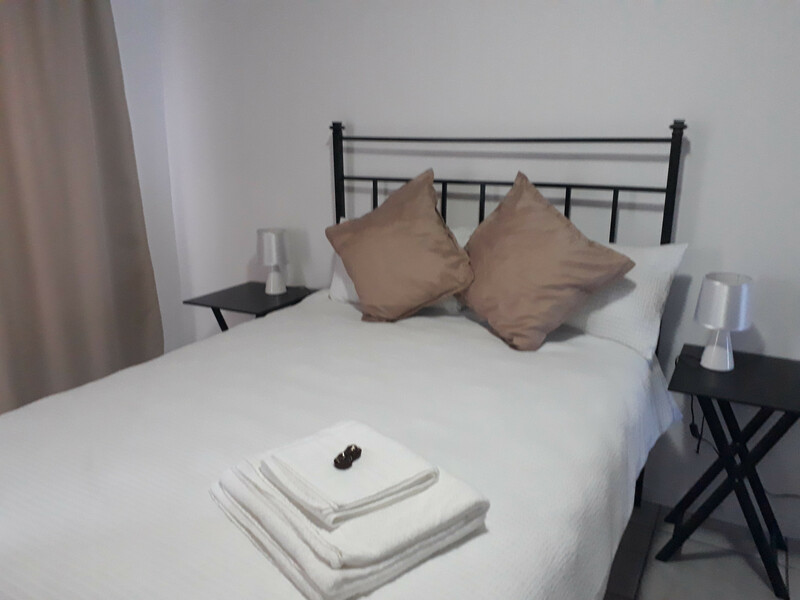 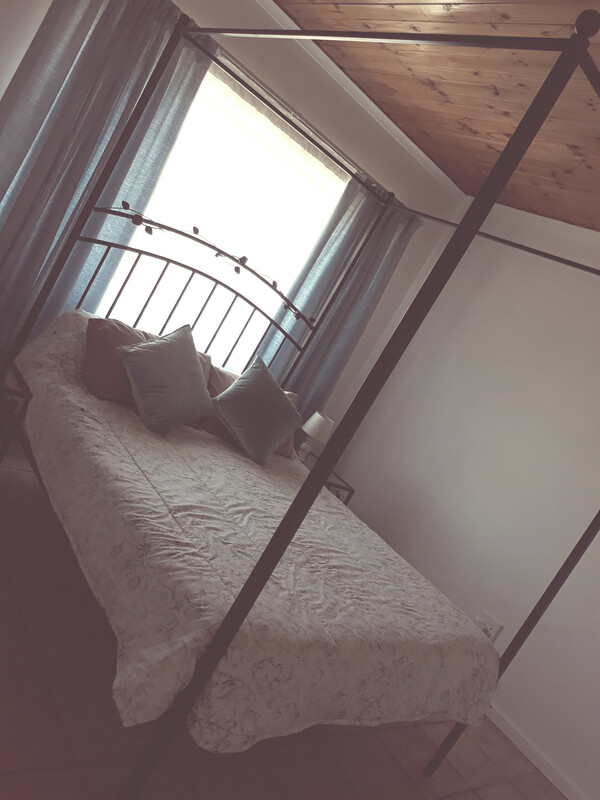 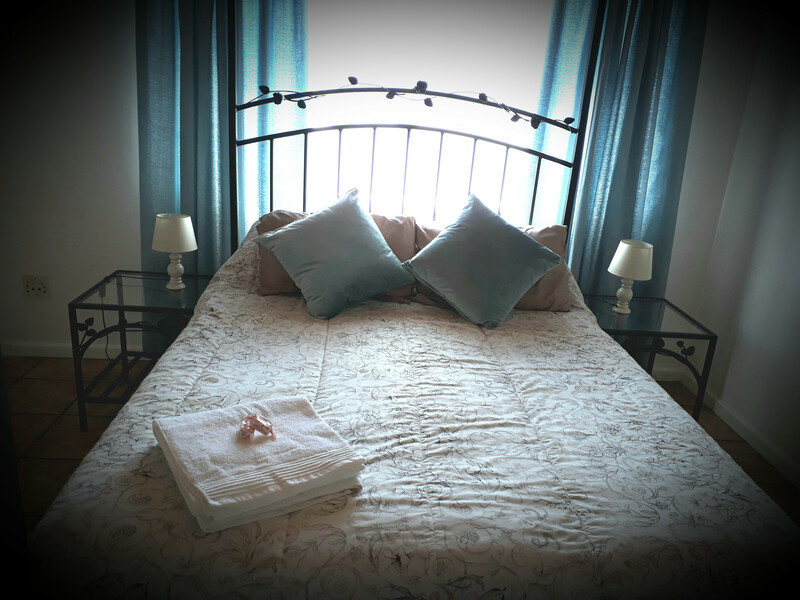 There are 9 rooms to choose from as well as self catering units with various options of accommodating from 4 to 10 people. 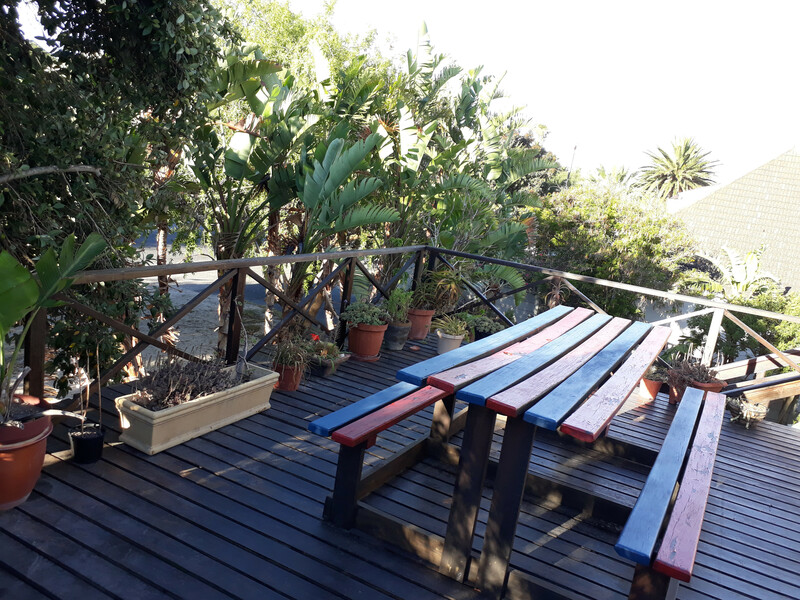 Open deck area extends between tree tops where one can enjoy some good company while you braai. 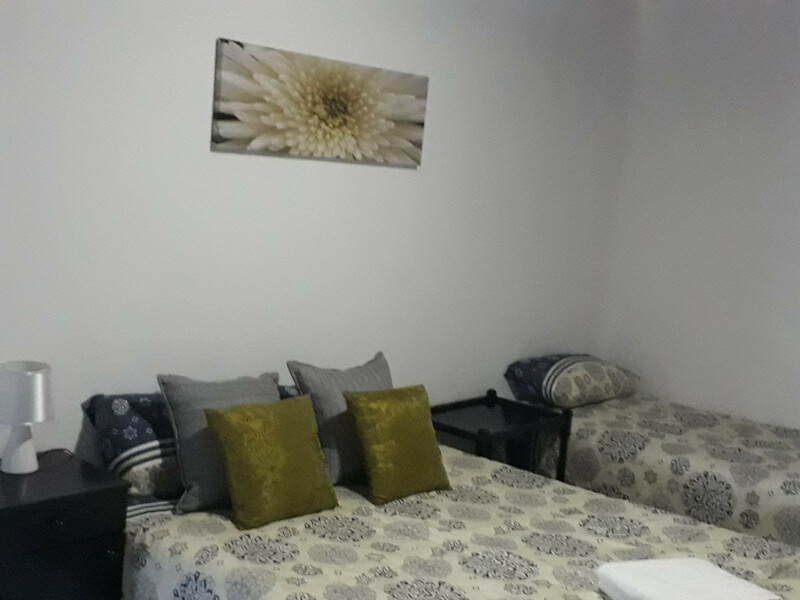 Views can be admired of Table Mountain and open stretches of the surrounding suburbs. 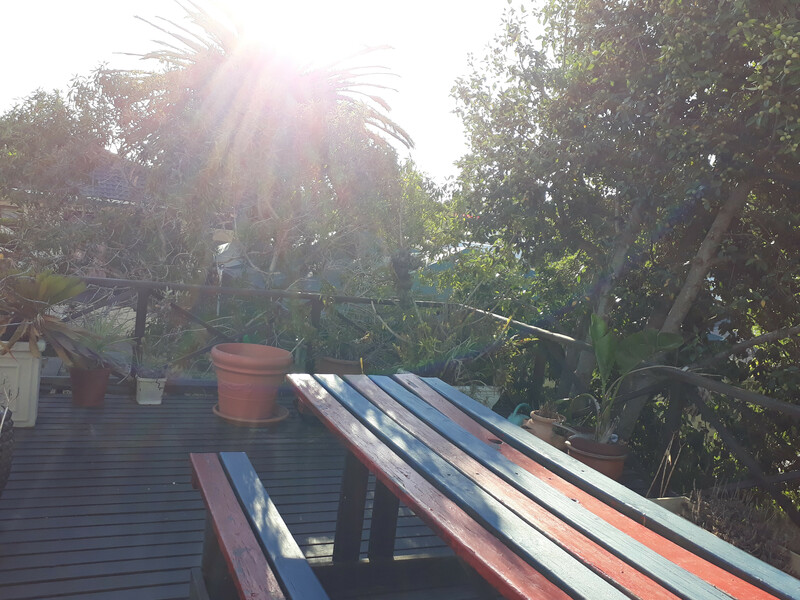 Sunrises and sunsets are spectacular!